A350 XWB News: A350 cabin customization is one of the lessons learnt from A380 program. A350 cabin customization is one of the lessons learnt from A380 program. 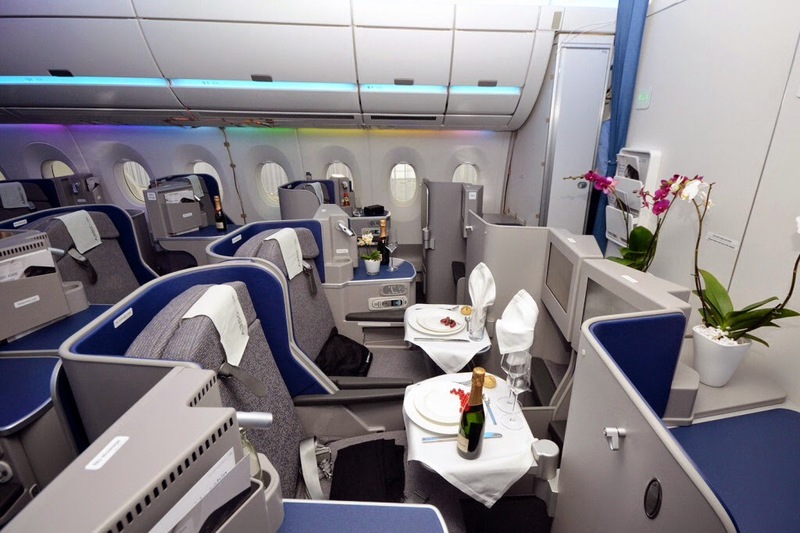 Airbus wants to avoid a repeat of the delays caused by cabin design changes on its bigger A380 super jumbo. Airbus delivered the first A380 two years late, hit by delays stemming from a surge in demand for customized interiors and problems installing electrical wiring harnesses. 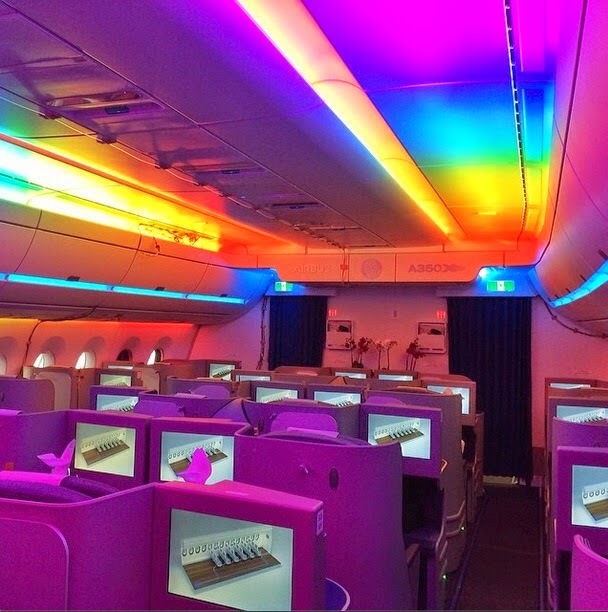 While it is offering customization options, such as a choice of seats and LED lighting, of which there are 16.7 million different colors on offer, Airbus is hoping its new customization centre in Hamburg plus a catalogue of specific options will reduce potential delays. Suppliers are also certified ahead of being included in the catalogue, another measure to prevent delays. "It's enabling us to keep an eye on the industrial ramp-up," said Chris Emerson, senior vice-president of marketing. "We don't want a repeat of the issue where aircraft aren't being able to be delivered because we're waiting for cabin elements," he said. Emerson added that the tighter control over customization meant the aircraft's residual value would hold up better when it came to the re-sale market. "A high level of customization is a value-destroyer, especially on the wide bodies," Robert Korn, co-founder of investor Apollo Aviation, which acquires mid-life and mature aircraft, said at a conference earlier this year. 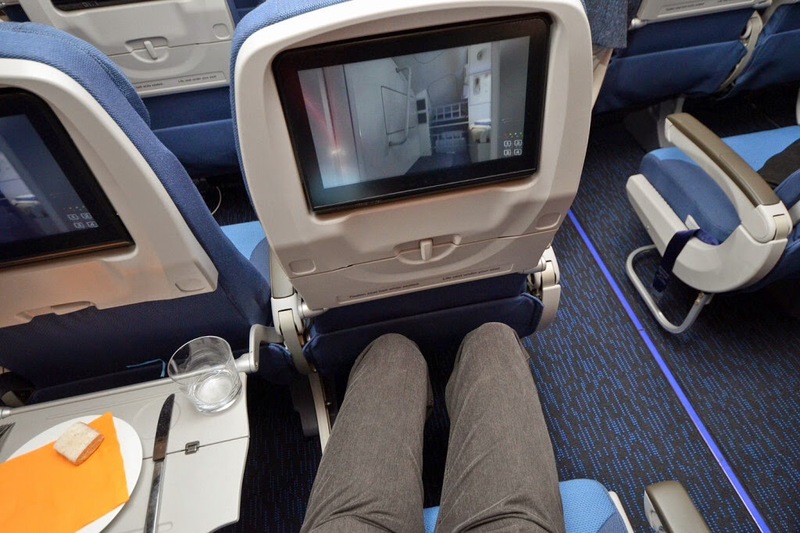 For example, Emerson said, the cabling on the A350's in-flight entertainment system allows each seat to be moved by four inches, thus saving costly re-wiring should a new owner of a plane wish to reconfigure seat spacing. 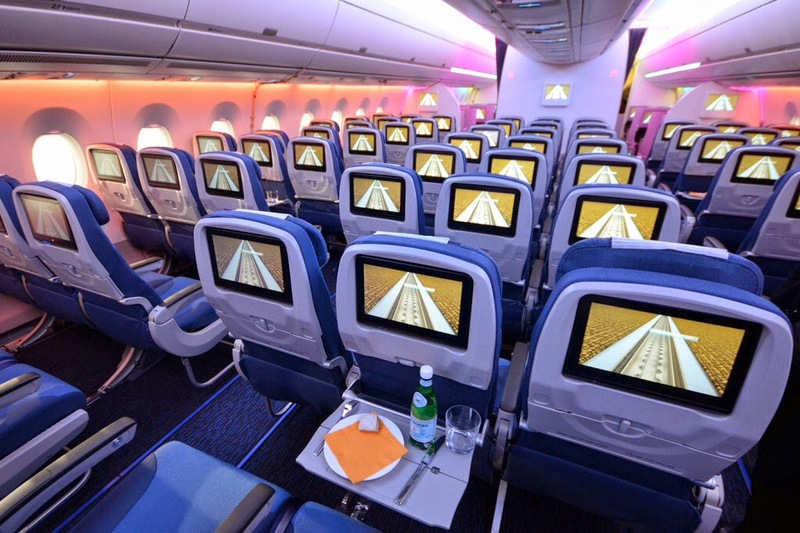 At present, it takes customers around 20 months to design their cabin interiors for the A350. Emerson said the aim was to get this down to just under a year once production is in full-swing. That compares with a current time frame of 18 months for the larger A380. Airline customers spend two weeks at the new design centre in Hamburg at the start of the cabin design process, making choices regarding seat spacing, fabrics, lighting, lavatory locations and even how many coffee machines to have on board. 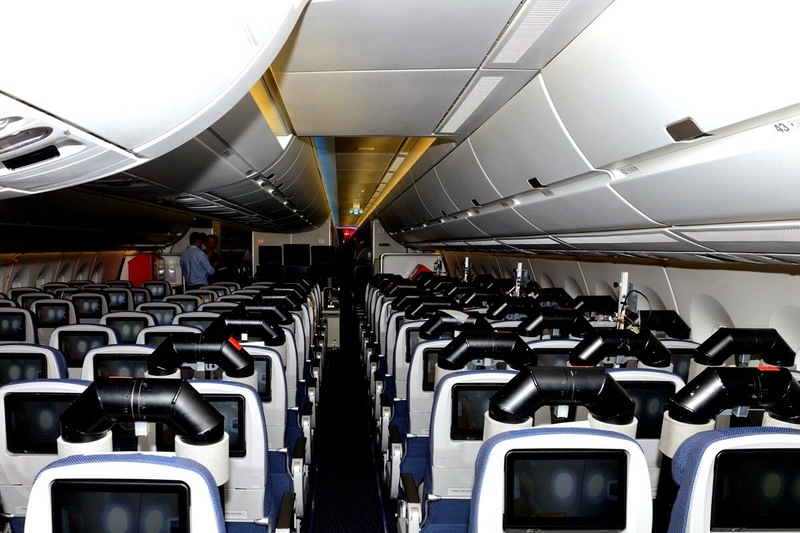 The centre allows customers to see mock-ups of cabins and create 3D digital images, something which Airbus hopes will reduce last-minute design changes. Responding to queries as to whether there was enough choice for airlines, Didier Nasarre, head of the A350 customer program, said the catalogue was continually evolving and had already doubled in size in the last year. Based on the article “Airbus keeps tight rein on cabin design as A350 launch nears” published in Reuters. More A350-900s to Brazil in 2017. 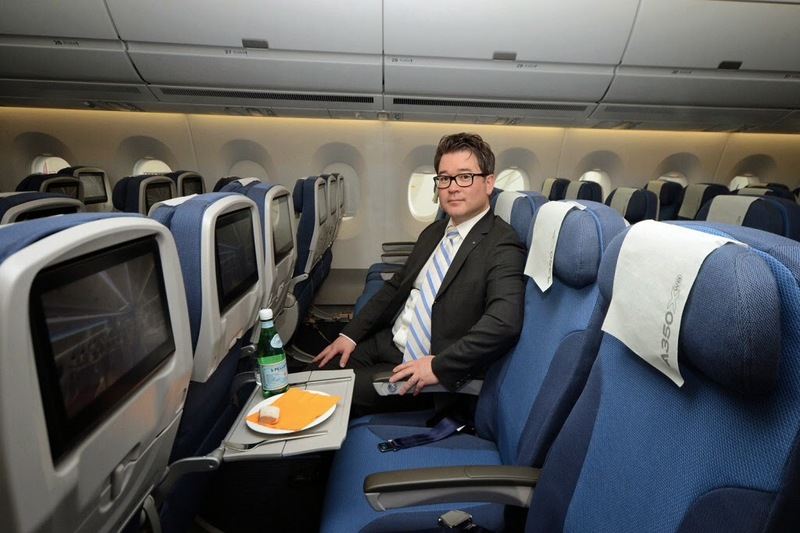 New Recaro seat included in the A350 Catalogue. A350 Fuel System tests done in UK. Touch down! A350 lands in UK for the first time. A350 prototype made the North Pole flight test.